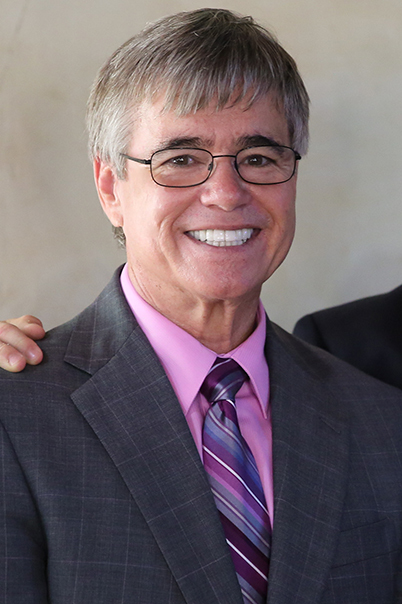 DR DeCarol Williamson born in Wilmington, North Carolina in 1950 is the husband of his wife Jan, father of five daughters, two sons, and the grandfather of five grandsons and five granddaughters. Jan and DeCarol live on their horse farm outside of Wilmington. 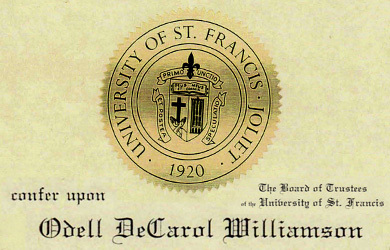 DR Williamson founded DeCarol Williamson Enterprises in 1972. DWE has holdings in numerous industries that span the spectrum of commerce. God through a miraculous visitation of His Holy Spirit in August of 1974 called DR Williamson to be God’s Prophet to the nations for these last days. He has committed himself to this purpose. 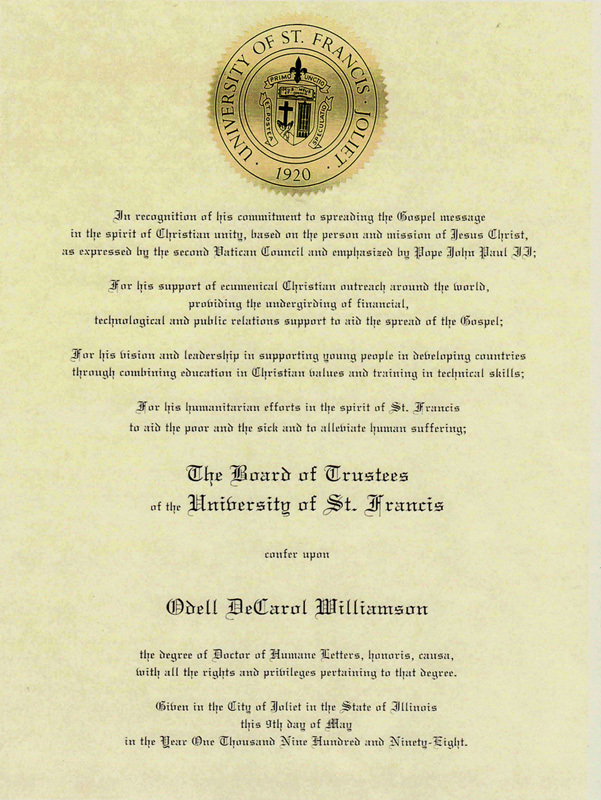 DR Williamson is the president and founder of Fore Christ, Inc., a private foundation. Through Fore Christ he is reaching the world through The Family Christian Television and Radio Networks as he continues to minister in crusades and meetings internationally. FCN’s USA headquarters and studios are located in Calabash, North Carolina. The Latin America headquarters and studios are in San Jose, Costa Rica. FCN’s Africa, European, and Asia operations are headquartered in Kigali, Rwanda. DR DeCarol, as he is known by his television audience, has ministered the word of God in power to millions daily through the networks and crusades.